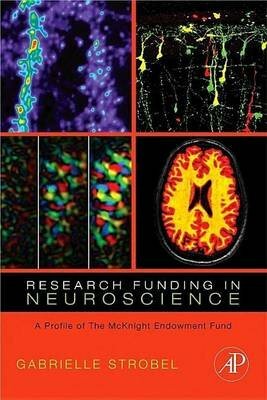 The book is a history of the McKnight Endowment Fund for Neuroscience and an assessment of its effectiveness in advancing neuroscience. The book discusses the Fund's early and steady commitment to basic science as well as it's tradition of leveraging relatively modest dollars to make a big difference in careers and the field overall. The fund exists strictly to give awards and create a community of peers through an annual conference dedicated to research. In near unison, scientists who have received awards say they were able to test a risky idea, get their career off the ground, or make a significant change in their career because of McKnight's flexible dollars. The book consists of three parts: (1) origins--including both the funder and the scientists who shaped the program; (2) a review of the science to show how McKnight awardees have advanced the field; and (3) 10 keys to success. We also have an interview with Julius Axelrod (one of the early advisors, done shortly before his death in 2004) and stories of how awardees used their McKnight grants, plus other information.